In most historical fiction set in the European Middle Ages, the female characters wear coifs. But what exactly was a coif? Coifs were various styles of close-fitting caps that covered the top, back, and sides of the head, holding the hair in place and away from the face. In the Thirteenth Century coifs were worn by everyone, but they slowly fell out of fashion for men. Women and children, however, continued using them well into the Seventeenth Century. Not only were they a practical item for additional warmth in winter, they also provided a level of respectability for women and could be turned into a decorative status symbol for the nobility. Up until the Tudor era, coifs were made from unadorned white linen and tied under the chin. 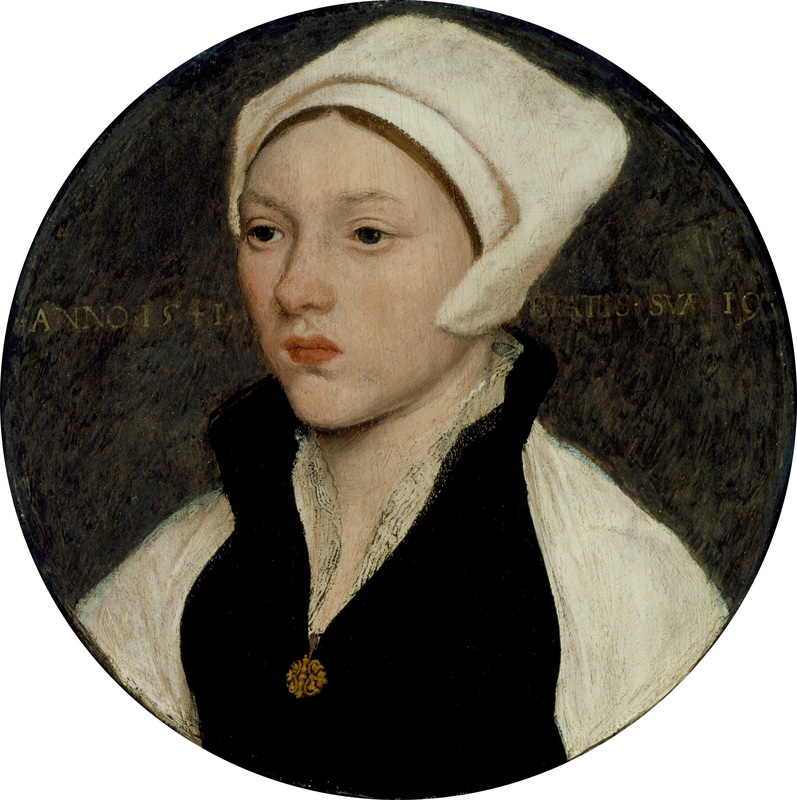 In Elizabethan and Jacobean times the hoods of the wealthy were made from silk. They were often embroidered with elaborate Blackwork stitches. Many had fancy lace edges. Noble women’s coifs were usually wired to fit discretely under the current head fashions of the day. They gradually became smaller to allow curls to flow down the back of the lady’s gown. Workers and servants wore large, plain practical wraps that completely covered their hair. The seventh test they’ll try is PRICKING THE WITCH! If you’ve a birth mark, flea bite, spot, or scab – they’ll say it’s where the devil suckles. It’s the sign of a pact made with Satan. If they prick it, you’ll feel no pain and neither will you bleed! 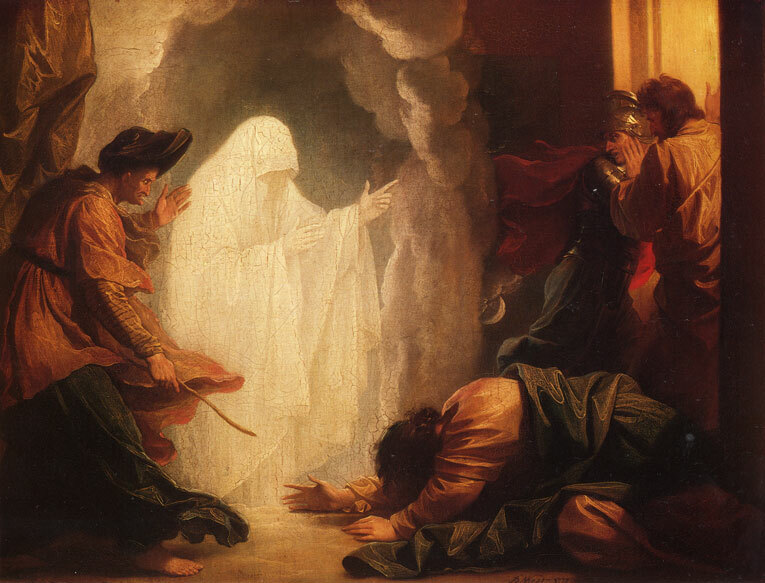 The Witch of Endor (1 Samuel: 28) is one of the great puzzles of the Old Testament. She was the medium who summoned the dead prophet Samuel’s spirit at the request of King Saul, and then comforted the king when he received the terrible news of his impending defeat and death. Yet the one true Wise Women in the scriptures was not originally portrayed as being evil, manipulative, or sinister. Ironically, Saul had previously driven all the magicians and cunning folk out of Israel. But when God stopped appearing in his dreams – and the Philistine army was at his door – the desperate king went in search of a medium to help him contact Samuel’s ghost for advice. During the 11th Century this witch (named Abner) was thought to have been the mother of Saul’s cousin – and therefore his aunt – but this seems unlikely as he commanded a servant to “seek me a woman that hath a familiar spirit,” and only then heard about the medium at Endor. They met and conversed as strangers, the king being in disguise, and she was naturally reluctant to help until he promised her “no punishment” for doing what was legally forbidden. The witch finally conjured up the dead prophet’s spirit who predicted the end of Saul and his reign. This quickly came to pass. The Philistines were victorious and Saul, wounded in battle, ended up taking his own life. This episode is the Bible’s only suggestion that the spirits of the dead can be summoned by magic. The Witch of Endor, sometimes described as a ventriloquist because other voices spoke through her, appeared to see the dead yet could not hear what they told the person who had summoned them. She was a genuine medium – not a trickster – described as a kindly character who comforted Saul after the terrible prophecy was revealed. She even fed him a lavish meal before he left her home. Then at some time during the Middle Ages this wise woman was turned into a wicked witch. No longer did she present the ghost of Samuel on demand, but instead conjured up a demon to give the illusion of the dead prophet. Martin Luther called the apparition the “Devil’s ghost” and Calvin dismissed it as “but a spectre.” The story then changed from being a worried king’s frantic search for supernatural help, into a morality tale about witchcraft and death. But the puzzle remains: Was Samuel’s appearance an act of God working through a spiritualist to grant Saul’s request? Or is this tale an example of Satan’s cunning in bringing about a good king’s defeat and suicide? What do you think? Holy Bible, 1 Samuel: 28. The sixth test is the LAYING ON OF HANDS. they’ll claim you are the cause of their affliction! In the Christian version of Genesis, Adam (meaning literally “man”) is the perfect model of strength and beauty. He donates a rib to create a submissive partner, the naïve Eve. They dwell in the Garden of Eden with two special trees – the Tree of Knowledge (which gives the wisdom to uncover good and evil) and the Tree of Life (which grants immortality). Eve is tempted by the devil (in the guise of the serpent) to eat from the forbidden Tree of Knowledge and is then expelled from paradise alongside her mate, cutting off the Tree of Life and making them both mortal. Eve, the first woman deceived by a sweet-talking male, becomes the original mother of mankind. In the beginning she is a daughter of nature – a creature half-way between animal and man – beautiful, sensual, emotional, but also fickle, stupid, and weak. This archetypal woman soon becomes the victim, the first person seduced by Satan and therefore the first witch. Indeed, in early iconography, Eve is even physically linked with the serpent through her long twisting hair. Eve sins in multiple ways – by disobeying God and rejecting divine authority, going her own way, and in seeking the wisdom of the male Gods – implying that all the evil, death, and suffering in the world comes from disobeying your master. Naïve woman is blamed for the Fall, a typical psychological projection onto a convenient scapegoat. 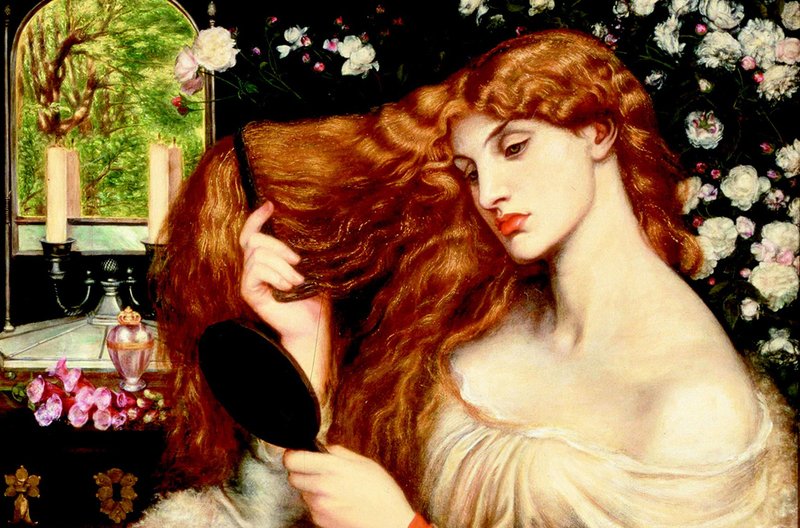 At some point Lilith became entwined with Eve in the minds of the early Christian commentators. Instead of a masculine Satan being culpable for Eve’s ruin, Lilith is associated with the snake in Genesis 3 – a female demon who tempts Eve into rebellion. Even John Milton alludes to the “snake witch” in Paradise Lost. Thereafter, the gullible Eve is portrayed as a calculating, evil, seductress, and the source of man’s carnal desire. And because the first woman committed the primal sin, all females were forever to be held accountable. For centuries they were considered subservient, lustful, untrustworthy, base, unintelligent, and sly. Small wonder that so many of the witches executed in the Burning Times were female! The PRAYER challenge is the hardest. then you must be a witch indeed!